Using ADFS for Single Sign On does not leverage a full Single Sign On Experience for the users. People will often see the Office 365 and need to fill in their email/upn, before Single Sign On will happen. Thanks to a very nice OneDrive CodePlex project (http://office365drivemap.codeplex.com/), which you should visit too, I was able to write the following PowerShell script which you can use to preauthenticate Office 365 when you use ADFS. For exchange it is quite easy to create a auto-login just with some DNS modification. You just need to create a CNAME to outlook.com. In this blogpost I am trying to gather information about updates performed in SharePoint Online and publish them here. Several feature updates are missing, please feel free to send in any comments! The information published on this blog is not verified by Microsoft and can contain incorrect information. Today I’ve noticed a slight change in our Office 365 Preview which seems to be a preparation step of Microsoft to get ready for general availability (release) of Office 365 version 2013. It looks like we are moving from preview to production. 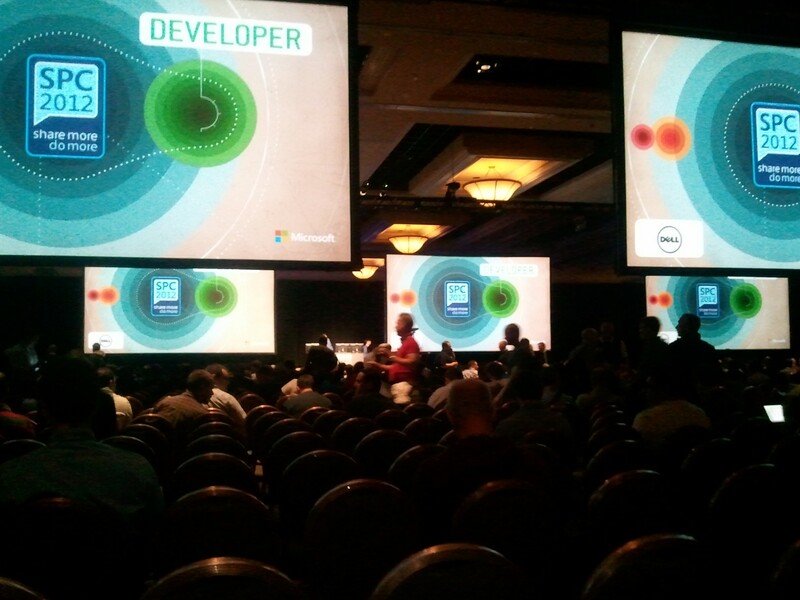 The takeaways of the fourth and last day of the SharePoint Conference 2012. – OAuth is implemented in SharePoint and Exchange, onpremise to onpremise and to SharePoint Online. Currently there is no support to authenticate from SharePoint Onpremise to Exchange Online. – A Client App Part can show a page from azure with the required token information in the URL. So now you can integrate functionality which cannot be build in SharePoint in Azure and integrate with a Client App Part. The second day of the SharePoint Conference 2012 was very interesting with some deep dive sessions. – Several migration scenario’s for Classic, Windows Claim, SAML Claim etc. On the first day of the SharePoint Conference 2012 we have heard a lot about Office365, Yammer, Apps, Upgrades and more. In this blogpost I will give you a summary of the most interesting items in my opinion. – Easy design changes with the Design Manager, upload HTML from your favorite tool and it will be automaticly translated to a SharePoint masterpage. – Build to build upgrades can leverage the functionality of SQL Snapshots, very handy to reduce outage during upgrade. This is my summary of the first #SPC12 day, hope you like it as much as I do.